Dow Consumer Solutions -Silicone Fluid is linear, siloxane polymers that vary in viscosity from very low to ultrahigh. From their siloxane backbone, PDMS fluids draw strength, stability, and flexibility. From their attached methyl groups, PDMS fluids gain inertness, lubricity, release properties, and water repellency. 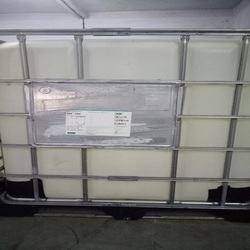 Application Heat transfer fluid in oil baths. Heat transfer fluid in oil baths. Dow corning Industrial Grade Fluid provides a non carbonizing mould release for rubber, plastics, and metal die casting. 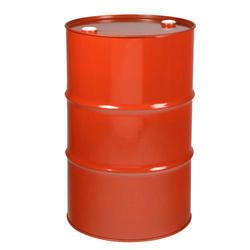 Active ingredient in a variety of automotive, furniture, metal and specialty Polishes. Ingredient in protective creams, antiperspirants and other personal care products. 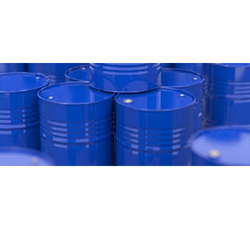 Primarily used as a surface treatment, release material, lubricant and processing aid in food processing and packaging applications. Some of these include rendering and edible oil processing. Hydrophobing treatment of plaster board and plaster blocks. 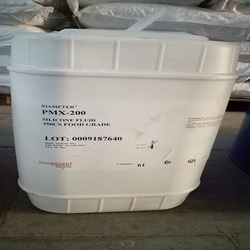 Treatment for powders and granular materials to make the water repellent and free flowing, and to reduce caking. 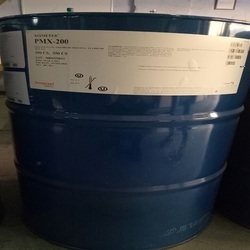 Industrial applications including cosmetic ingredient, elastomer and plastic Lubricant, electrical insulating fluid, Mold release agent, Leather finishing. Looking for Dow Consumer Solutions -Silicone Fluid ?